Our philosophy is encapsulated in one single concept: PREVENTION. 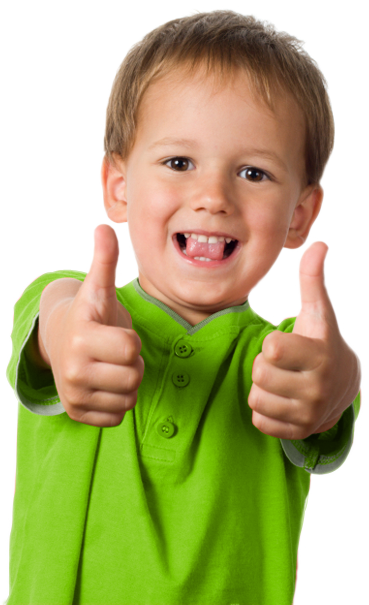 It is therefore our mission to educate you, dear parent about the proper dental care for your child. We look forward to serving his or her every dental need. We accept patients from infants and toddlers to teenagers and young adults, as well as special children and adults. It is likewise our mission to provide your child with customized dental care that we will design from a thorough and comprehensive diagnosis of his or her individual needs. We will strive to make your every visit to Children’s Dental Center truly worth your while.